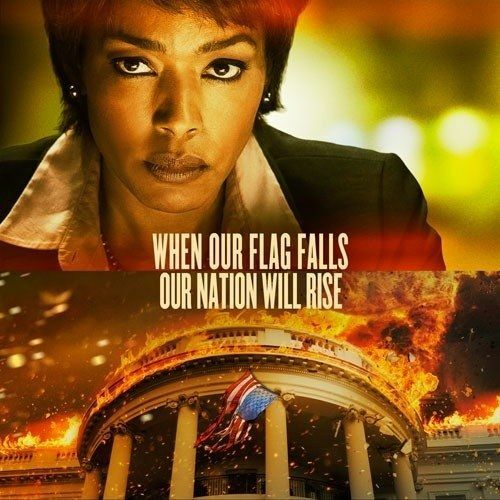 A new behind-the-scenes featurette has been unleashed for Olympus Has Fallen, which focuses on actress Angela Bassett and her character Lynn Jacobs, director of the secret service. When the White House (Secret Service Code: "Olympus") is captured by a terrorist mastermind and the President is kidnapped, disgraced former Presidential guard Mike Banning finds himself trapped within the building. As our national security team scrambles to respond, they are forced to rely on Banning¹s inside knowledge to help retake the White House, save the President and avert an even bigger crisis. Co-founder of Movieweb. Heavy-metal-horror head. Guitar in Ignite & Into Another. Freshly minted Pinball guy. I like to create. Will Spider-Man: Far from Home Reveal MJ Is Really Nick Fury's Daughter?